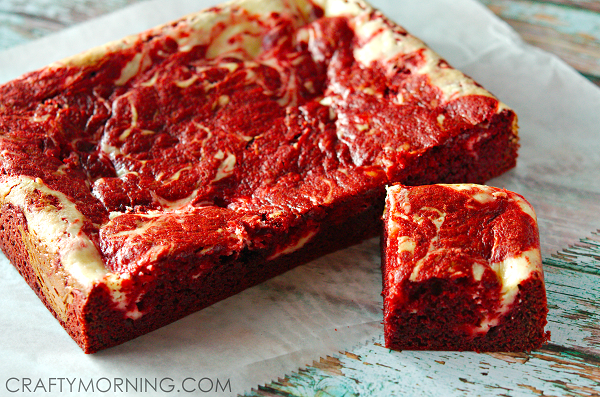 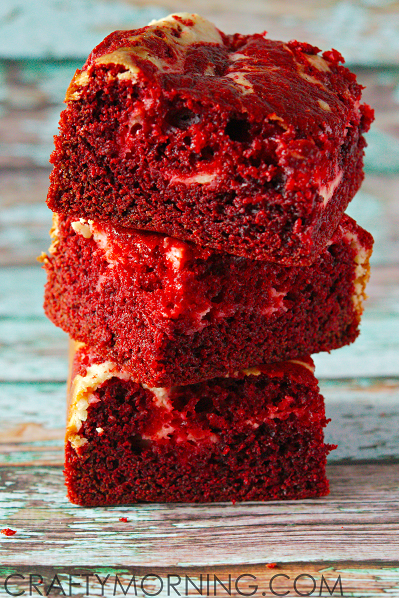 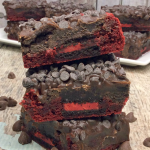 This red velvet cheesecake brownie recipe is simple, moist, and delicious! 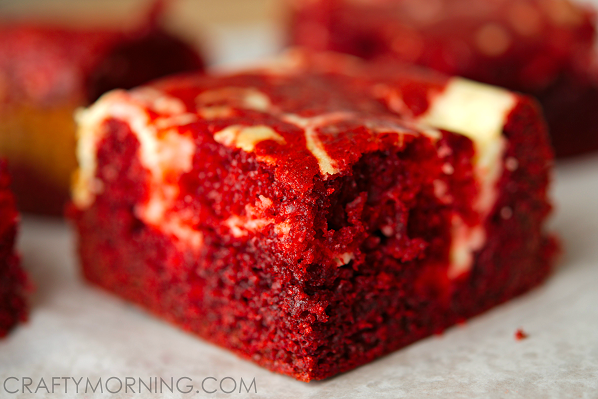 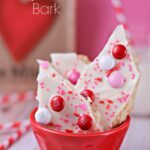 I think red velvet works great as a Valentine’s Day dessert or treat too! 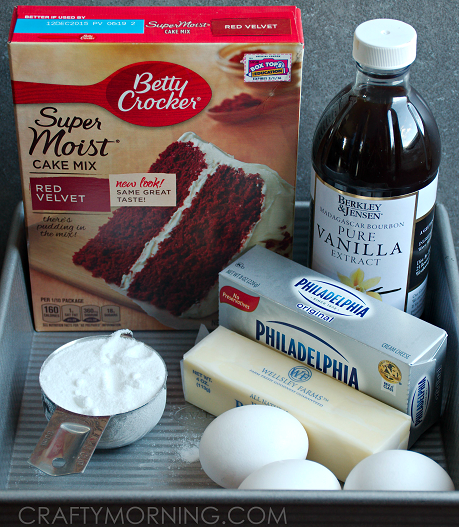 The cake mix with the eggs, butter, and oil is really just a short cut, it is very much a brownie. 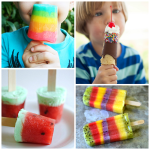 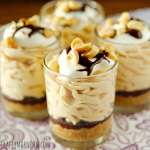 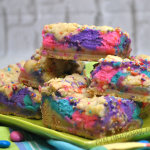 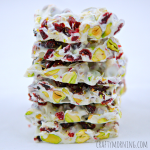 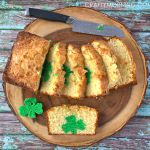 This recipe is so easy and it tastes delicious! 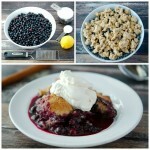 Only issue I had was that I had to cook the dish for an extra 10-12 minutes. 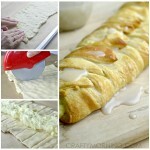 Definitely am going to make this again!